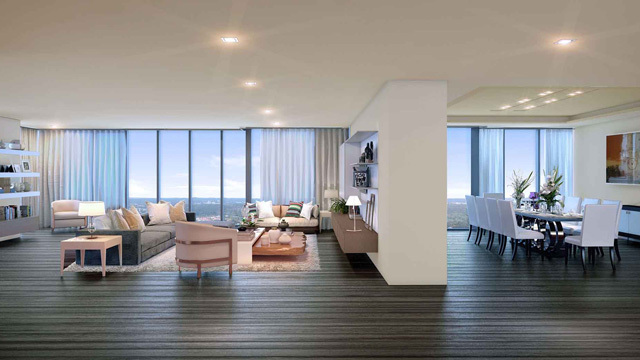 It’s safe to say that penthouses equate to luxury and grand high-rise living. How many times have you seen these spacious units featured in magazines, TV shows, and movies? Christian Grey’s famous apartment is a good example—with its lavish common areas, incomparable view of the skyline, and a private elevator, to boot. According to Isa Isip-de Jesus, a real estate broker from Greenmovers Group, there are reasons why clients opt to get a penthouse. 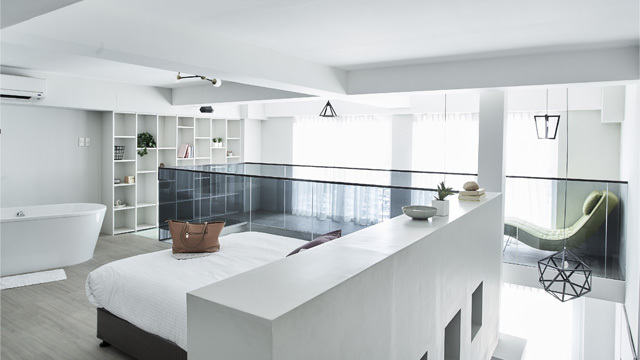 “[The reasons include] having a large living space without incurring costs while maintaining a house, privacy and security of the units and common areas because there is usually just one or two units on a penthouse floor, and a decent outdoor area with less maintenance than a lawn or garden in a house,” she shares. 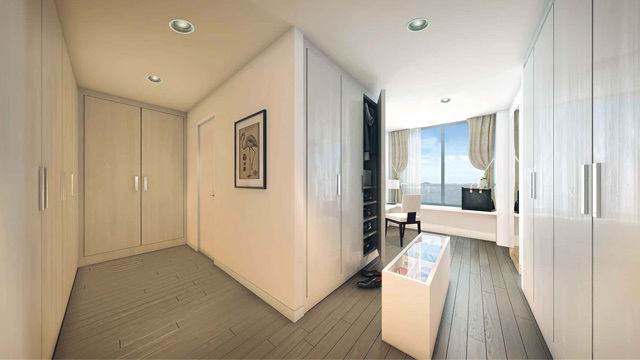 With such enticing perks, it comes as no surprise that penthouse units cost quite a fortune. 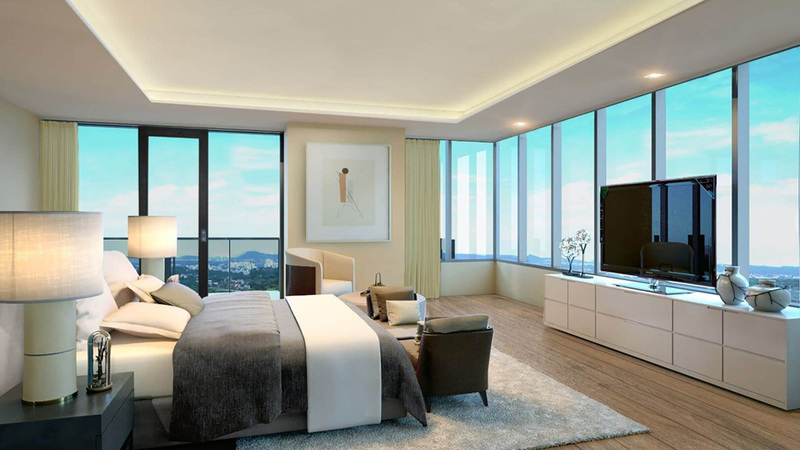 “The cost of penthouse units in a business district or a city center will depend on the location, size, and furnishings, which is around P27 million to P100 million in the pre-selling or secondary markets,” adds Isa. The real estate broker notes that those who want to purchase a unit need to take into consideration the monthly condo dues which amounts to P100 to P300 per square meter in a city center. “Annual real property taxes depend on what business district or city center a property is in so that should also be considered as to the cost of living in a penthouse unit,” she explains. Do you have questions regarding real estate? Message us on Facebook and we might feature in on realliving.com.ph. Get in touch with real estate broker Isa Isip-de Jesus through email at isa.greenmoversgroup[at]gmail.com.